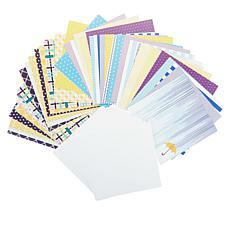 Are you ready to get lost in a world of paper supplies? 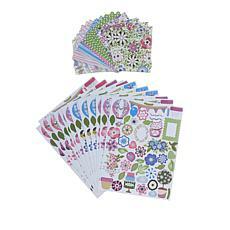 Crafty folks, letter writers, stationery addicts, and scrapbooking enthusiasts all know the value and versatility of paper. 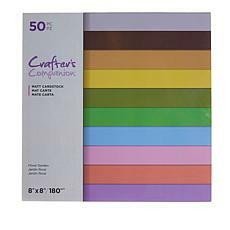 From cardstock to sheets of acetate paper, you can find an array of paper craft supplies that will stimulate your imagination. 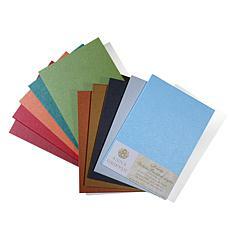 There's nothing like a handmade gift, even if it revolves around something as seemingly simple as paper. 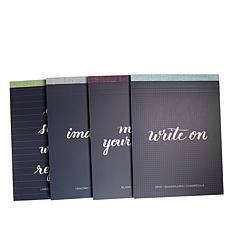 Take a look at HSN's craft collection and let your creativity run free. 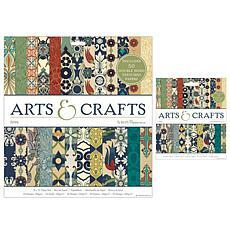 What kinds of crafts do you want to make? 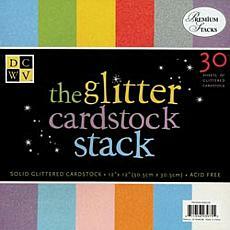 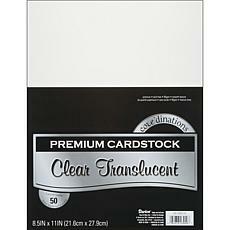 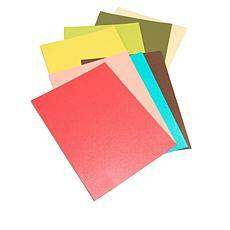 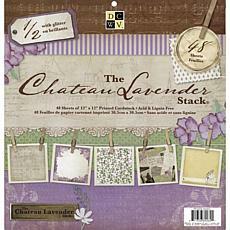 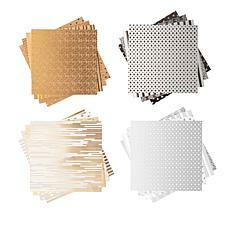 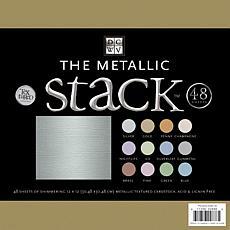 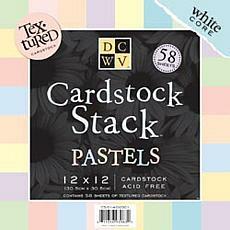 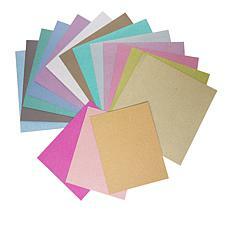 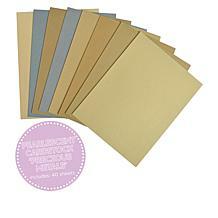 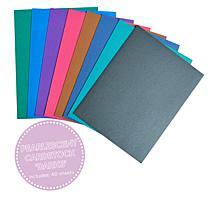 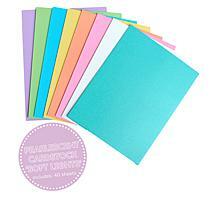 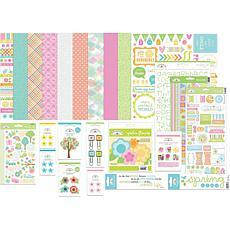 Check out paper packs of cardstock to create homemade cards and invitations. 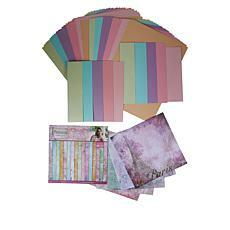 Design signature stationery of your very own and bring back the fine art of letter writing. 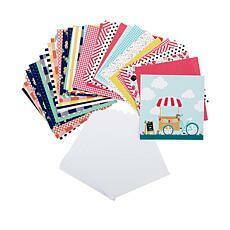 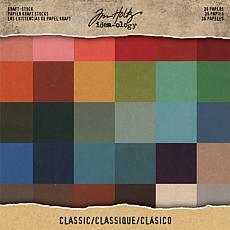 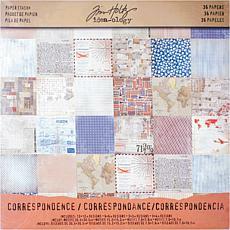 Your cleverness will delight all of your pen pals. 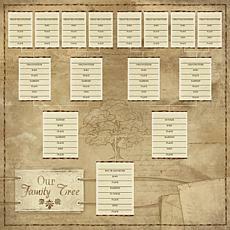 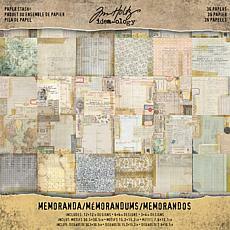 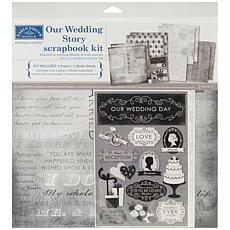 Do you want to preserve every special moment in your life or the lives of your friends and family? 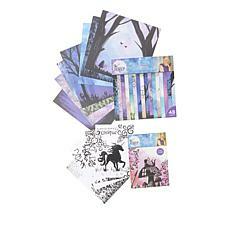 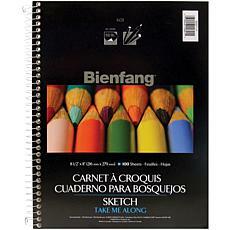 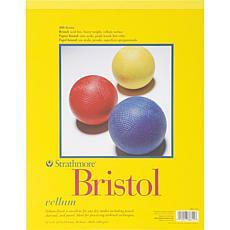 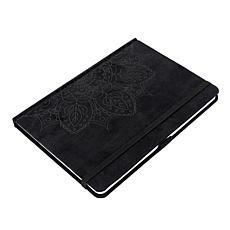 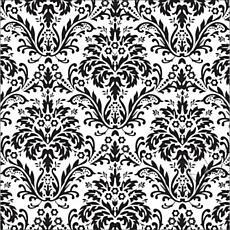 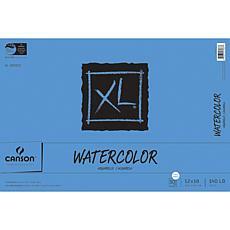 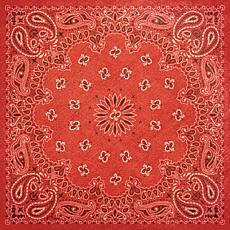 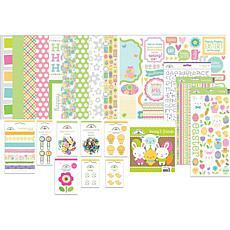 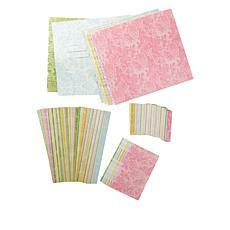 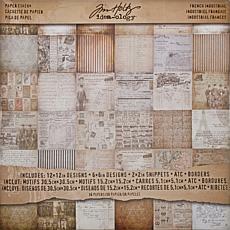 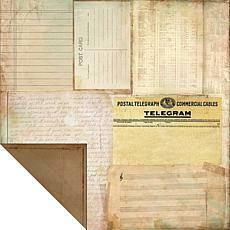 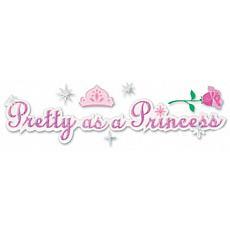 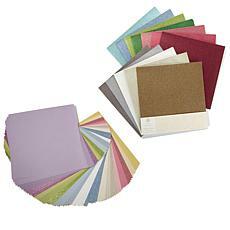 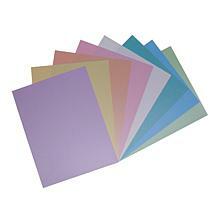 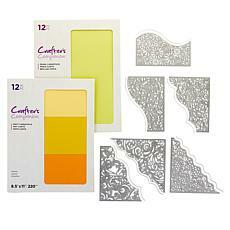 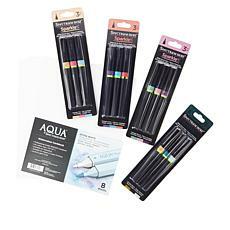 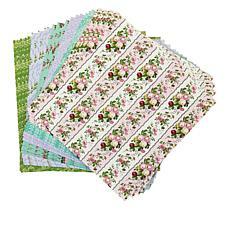 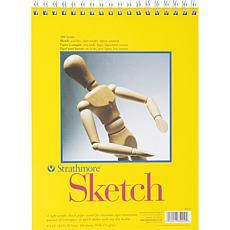 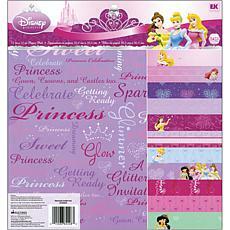 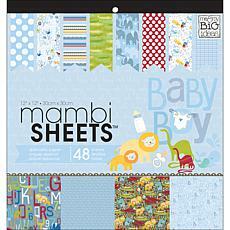 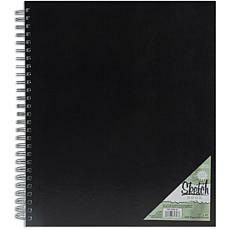 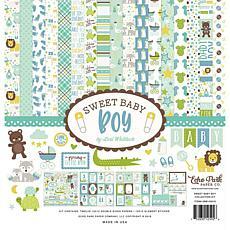 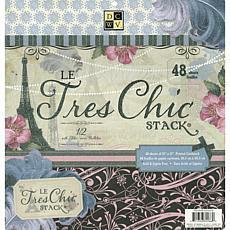 Take a look at our specialty paper and scrapbooking supplies. 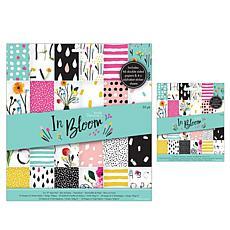 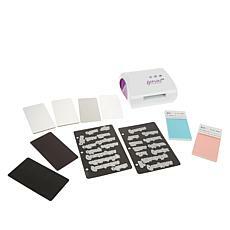 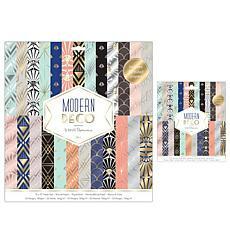 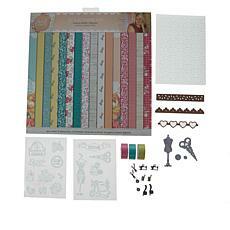 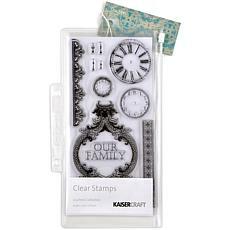 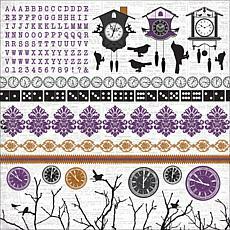 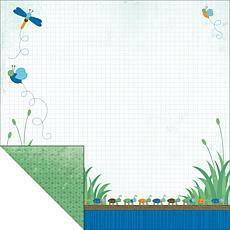 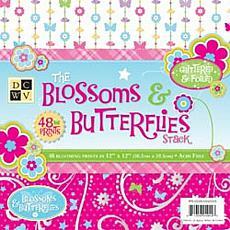 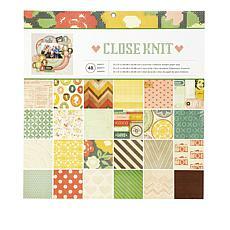 Choose colors, designs, and stickers that complement the main subject of the scrapbook. 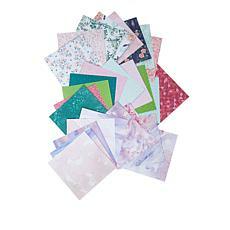 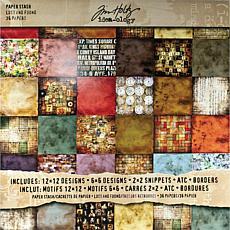 HSN has more craft paper packs than you can shake a stick at, which will allow you to experiment with different crafts. 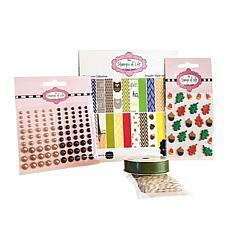 Get ready for the holidays or other special occasions by creating artsy items ahead of time.